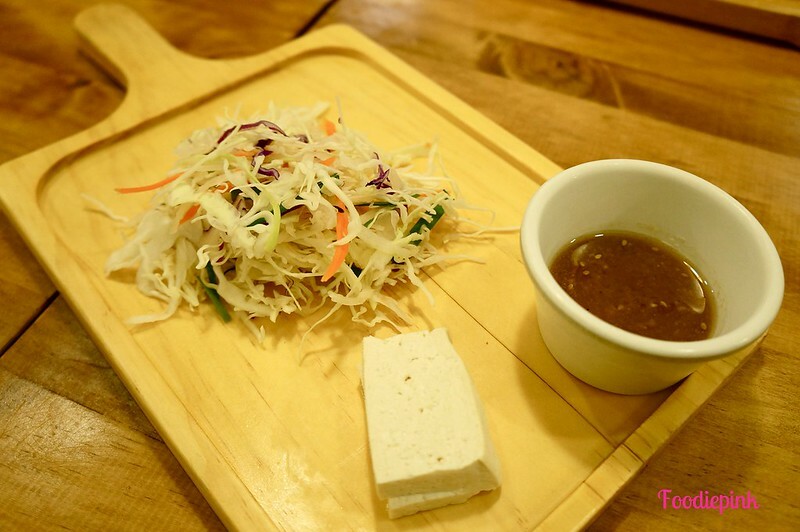 Near Ewha Womans University, there are many eateries and cafes that are extremely friendly to the wallet – think student-meal prices! 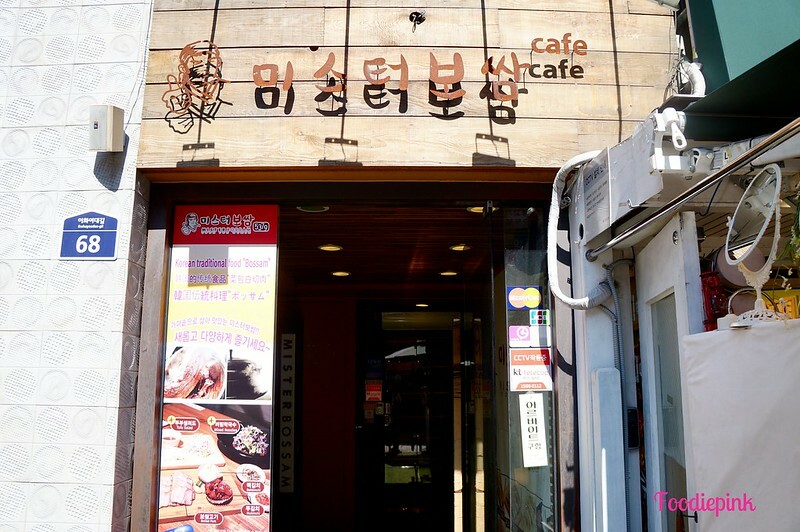 I love Sinchon as it has my favourite waffles place (post next week) as well countless budget-friendly boutiques. We headed straight here on the first day and as it was around 10+am, many shops and eateries were not opened yet. 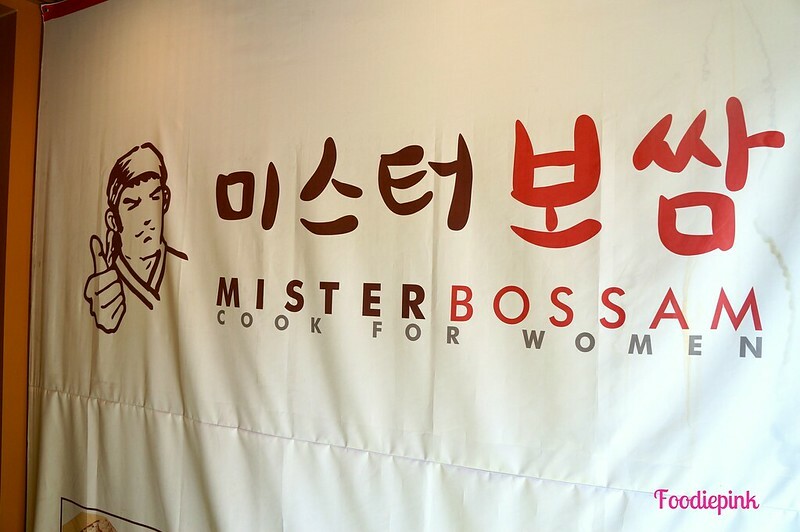 Authentic Korean food was at the top of our list and Mister Bossam Cafe seemed to fit the bill! 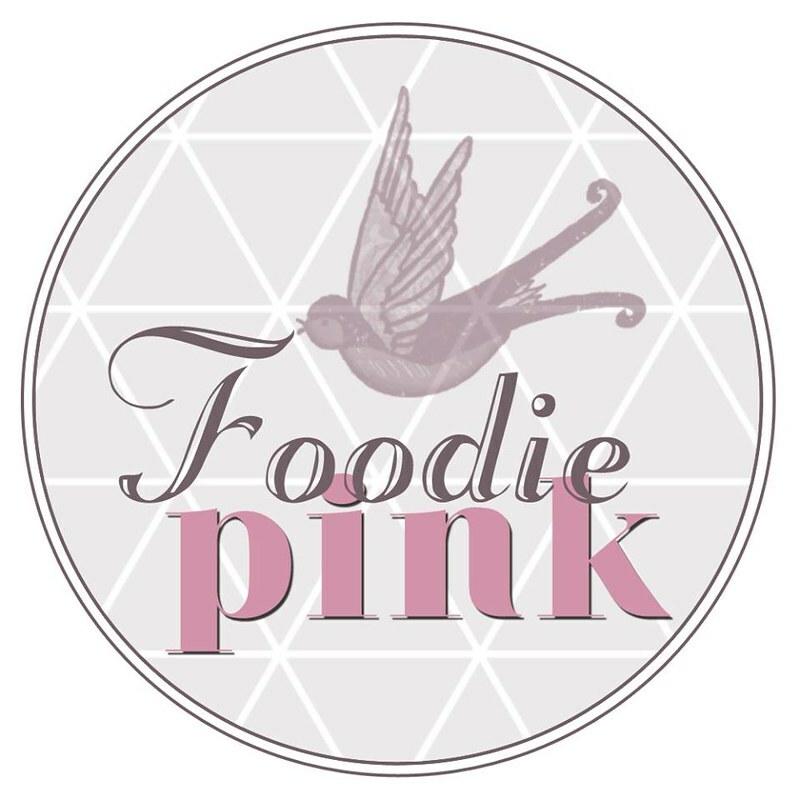 Cook for Women – nice tagline! 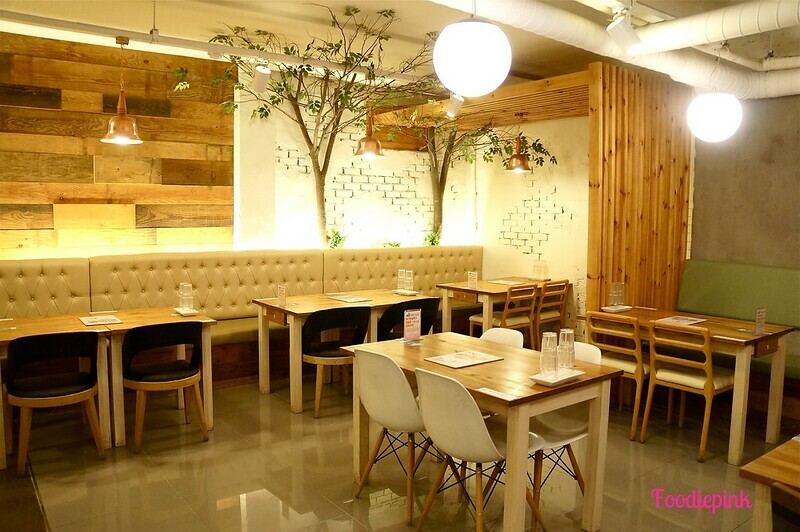 The cafe had an organic feel to it with the use of raw woods and even trees sticking out of the wall. It was simple, clean and cosy. 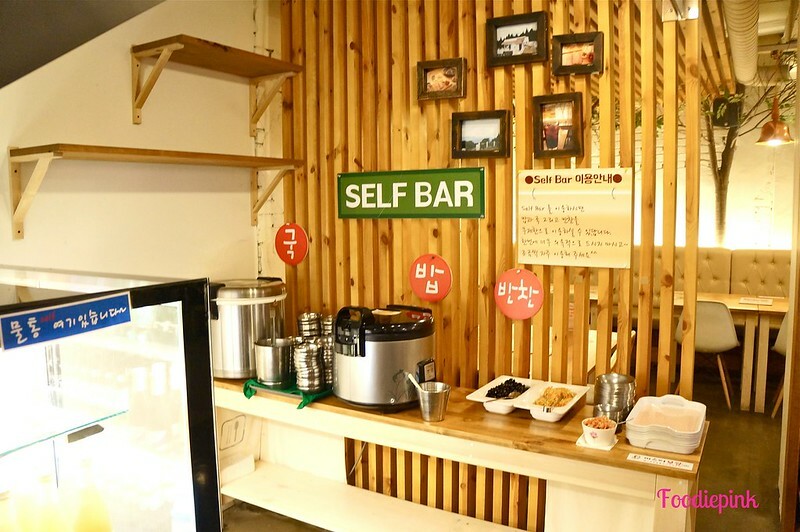 Self-service bar where you can enjoy free-flow rice, soup and condiments. 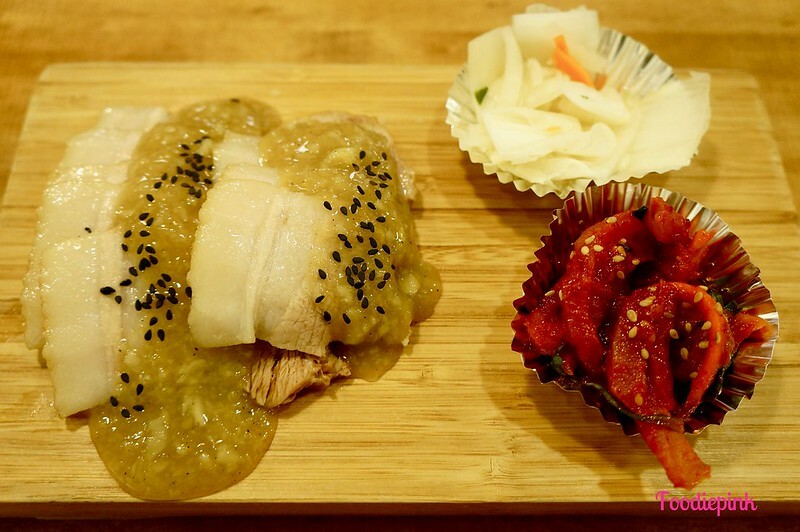 Steamed Garlic Pork (Small – 6,500won/$7.60) – There are 3 flavours in total to choose from including BBQ sauce and Soya sauce. The garlic one was really delicious with a strong fragrant smell that is not pungent at all! 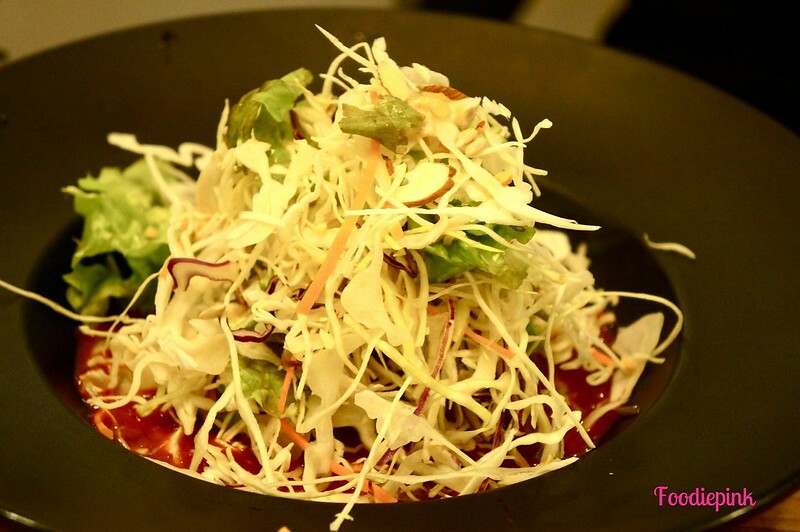 You definitely won’t pick up the usual smelly garlic breath after this! The meat was succulent and steamed to perfection. Unlike its grilled counterparts, these were tender and soft! 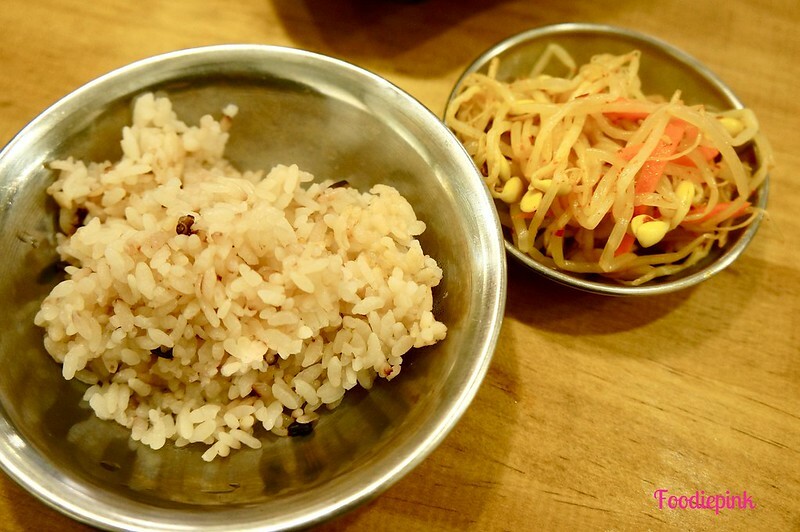 Rice and beansprouts from the self-service bar – healthy multi-grain rice was used instead of white rice! 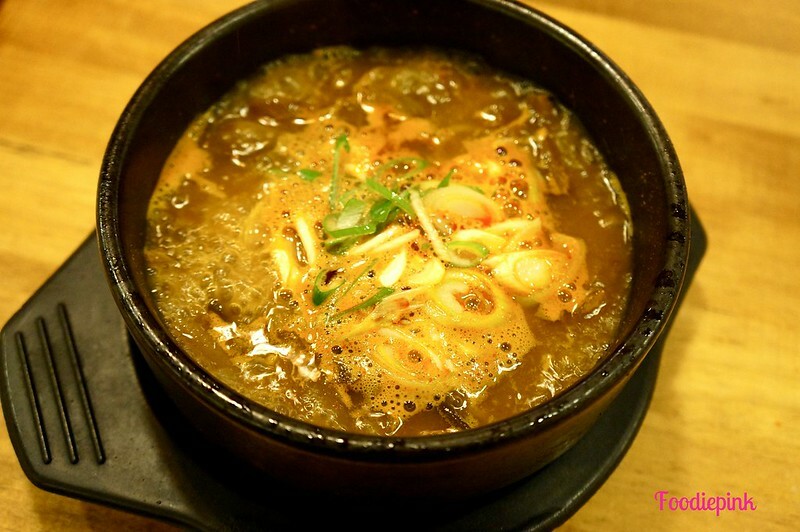 Beef & Tofu Jiggae (6,500won/$7.60) – The tofu jiggae couldn’t get more authentic than this! For the price, it was highly value-for-money with lots of ingredients inside. Such a comfort food, served piping hot. Be warned that it can get real spicy though! 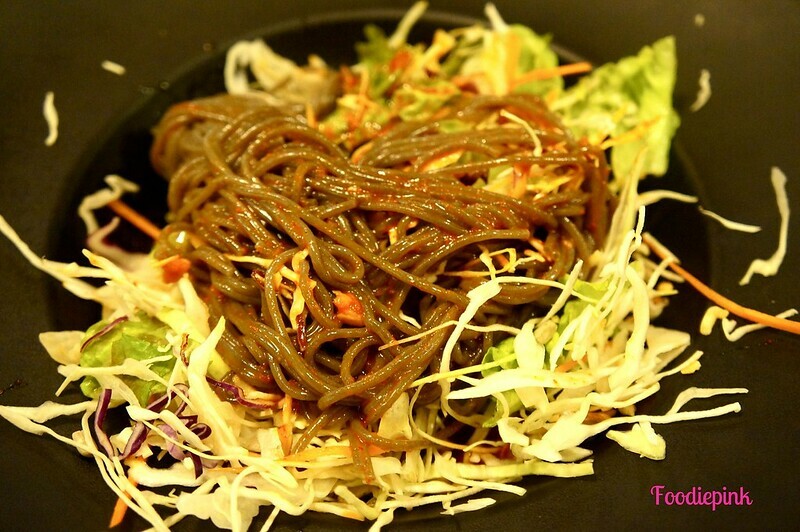 Cold Noodle Salad – This order came from nowhere, so we presumed that it was included as a set to the tofu jiggae! Cold and refreshing, with a spicy kick.